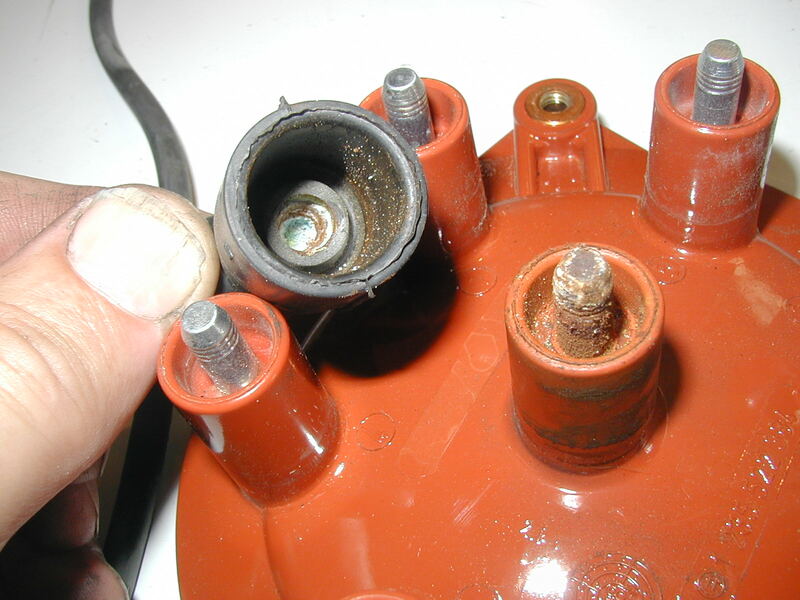 Distributor neglect is one of the most common neglected maintenance items that we see on the 6 cylinder 103 engine. Just because the engine is running ok does not mean that the parts are not worn out. One day you will get up in the morning and the engine will not start. You worse yet, you will be driving along and the engine will just quit on you at a stop light! Want to see a good example? Check out Kent's Youtube video series in the link below. You will find this is something you can do yourself and save a lot of money! NO INSTRUCTIONS are included with this kit but instructions are available. See Kent's 103 engine tuning manual listed in the related products below.